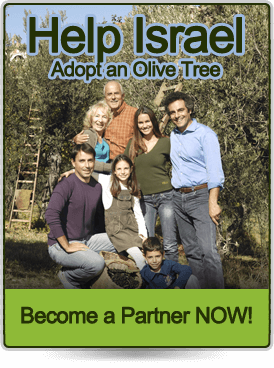 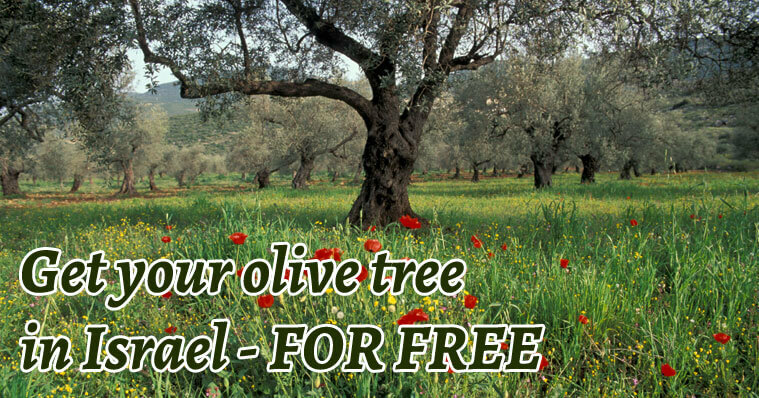 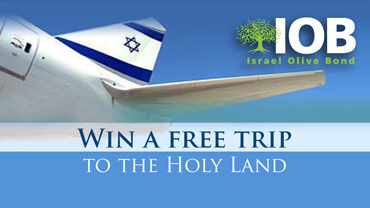 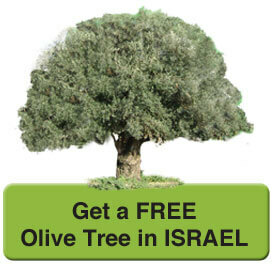 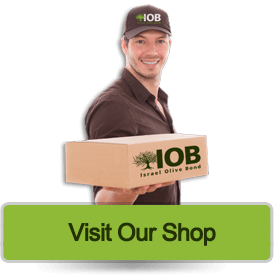 Enter your details here and click on GET YOUR FREE TREE; you will then receive an email from Israel with your olive tree package. 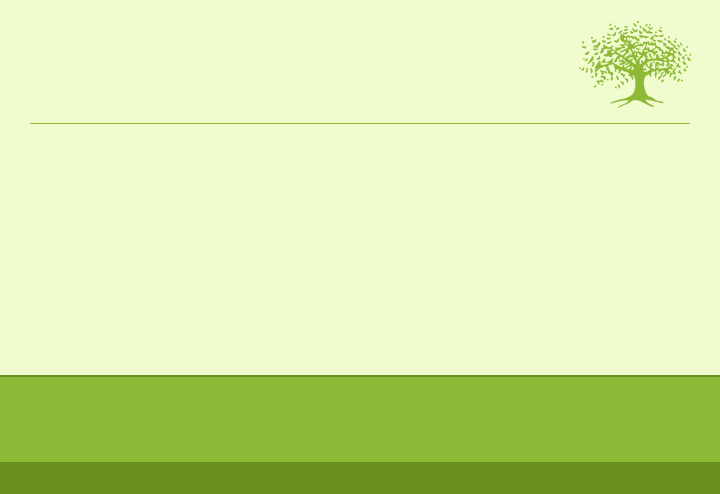 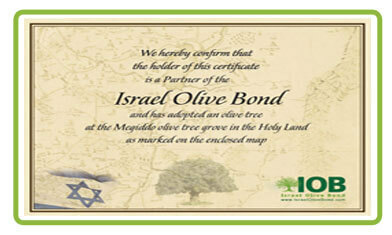 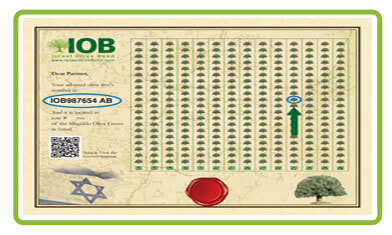 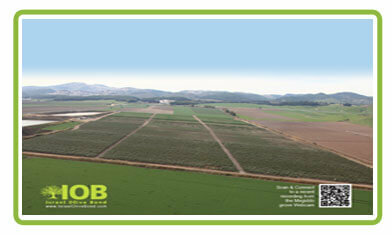 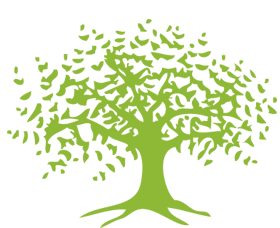 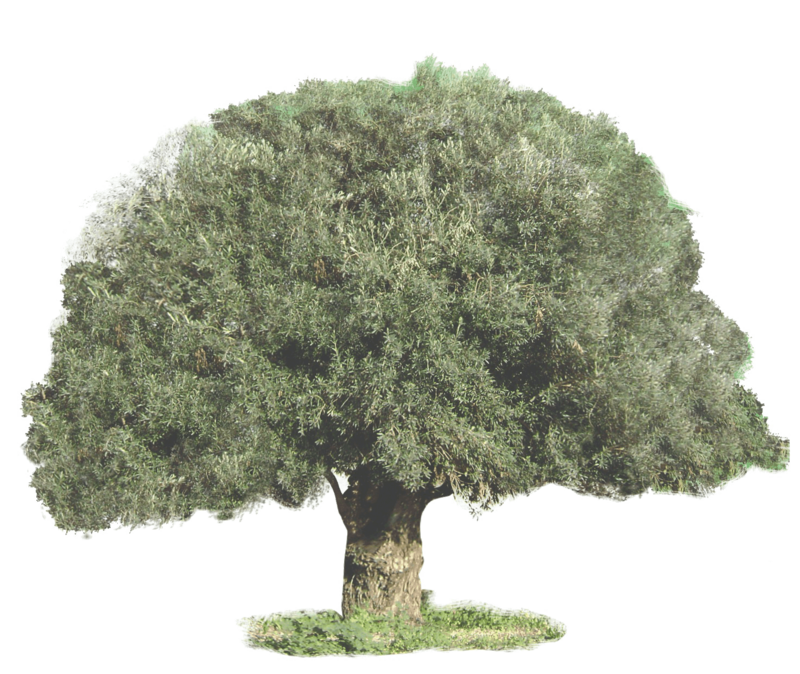 Confirming your ownership of your olive tree in Israel. 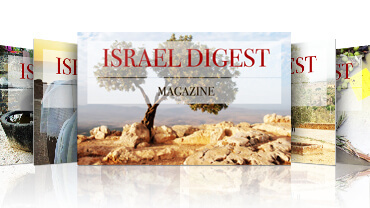 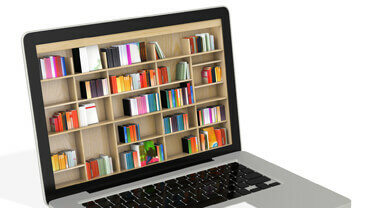 3 Years of FREE Subscription worth $39.60.